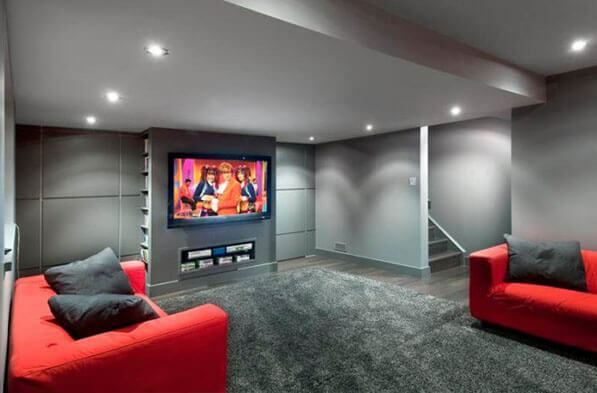 APT Renovation are stop solution, if you are looking for builders in Kensington Gate. 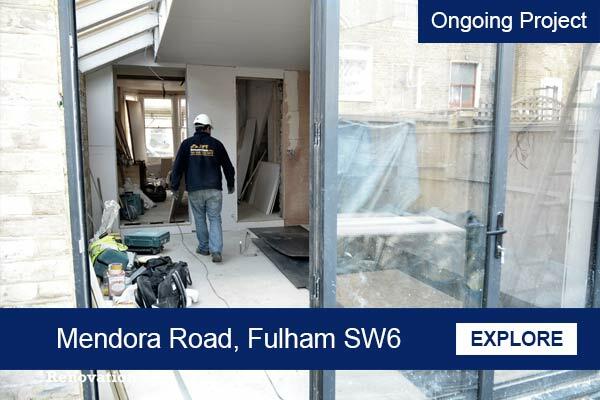 We are a fully comprehensive Design & Build construction company which includes in-house of Design Consultants, Architects, Quantity Surveyors and Builders. 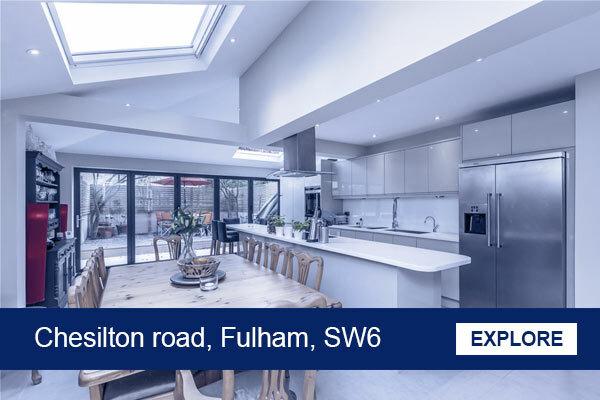 As a team, we gained over 10 years of experience in designing, modelling and building beautiful homes across Kensington. 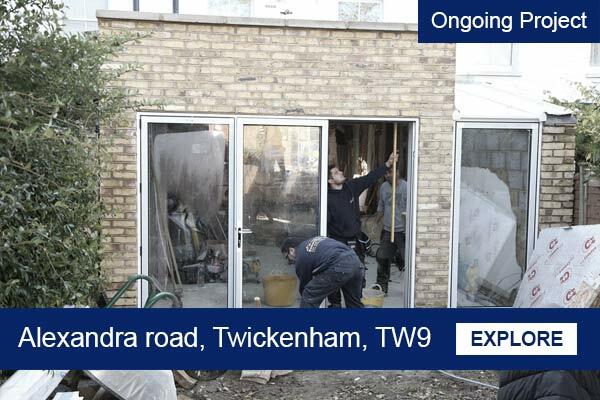 Long list of satisfied clients who have been looking out for reliable and reputable building work, and in fact mainly our work comes via recommendations and client referrals throughout London. You will be appointed a Site Manager who will be working closely with a dedicated team of skilled craftsmen and professionally qualified builders, plumbers, electricians and specialist consultants. Please note that APT Renovation never sub contract any jobs. APT Renovation was formed with aim to make the whole building process as comfortably and so the client could communicate with different specialists all at once. This is why we have created outstanding building team with all in one approach, solely to make your life easier, and to deliver you the best results as possible. Our builders is always updated about commencing works directly with our on-site architects to ensure that your dream home is built to perfection. 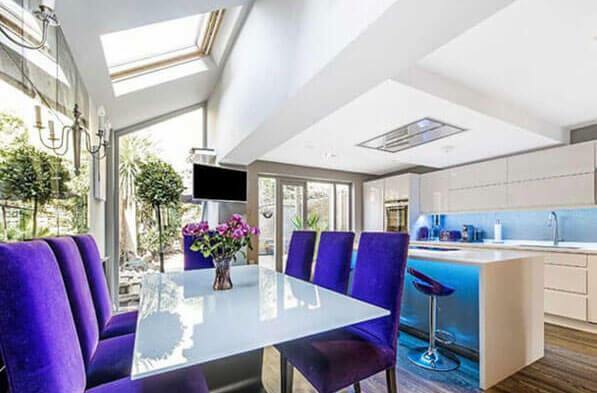 We will act as your local builders in Kensington , APT Renovation Design & Build covers all types of building projects and developments in London, including house renovations, home refurbishments, basement conversions, loft conversions and house extensions. As a Design & Build team, we have proven track of work and we will be able to take care of all aspects of your project. Which includes full planning applications, project cost estimations and QS, development of detailed internal designs with specification of fine materials and finishes, structural engineering and of course, the building process itself. 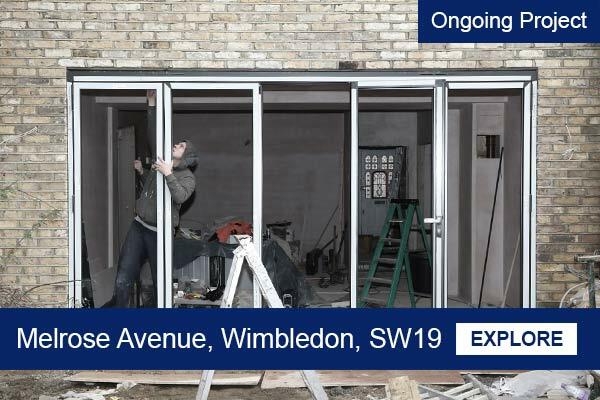 Our fully integrated project manager will be on site at all times to ensure that there will be minimum disruption for you, making your building project cohesive and giving you the confidence that you are in safe and professional hands. 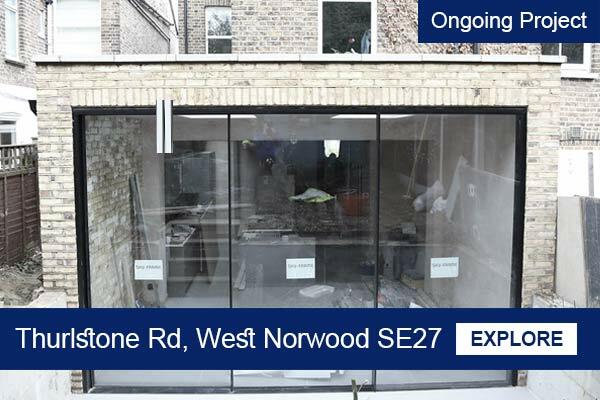 – Before we start any commencing works on your building project, the initial step will be to arrange a free no – obligation site visit to your home in Kensington to have brief consultation about your needs, your budget and to answer any essential questions that you may have. This site visit consultation gives our architects and designers the clarity they need before designing your ideal home. – After initial site visit, our architects and project manager will come to see you and ask you provide basic architectural scale drawings in order to let you see how your new home project will look like in advance. After that quantity surveyor will prepare estimation quote of how long your building project will take, as well as a price estimate on all the required materials. – Our architects will start rendering and preparing work on detailed 3D AutoCad Designs using your very plans soon afte you have approved the first drawings, so that you can see how every aspect of your home renovation will come to fruition, including furniture placement, bespoke fittings and floor plans. 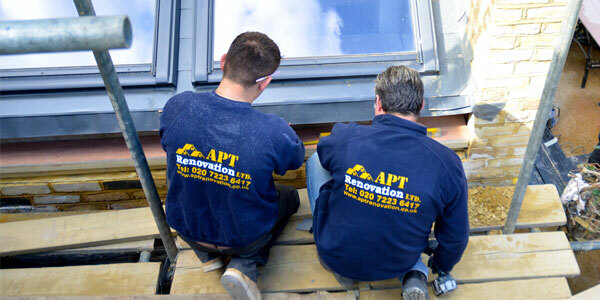 – During your building or renovation project in Kensington, APT Renovation team will always be in close contact with you throughout project, to ensure that you are on board with every action taken. 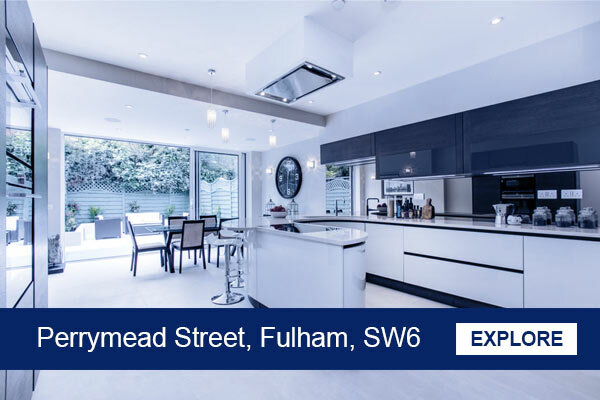 Our project managers and builders will give you regular updates on their progress, as they carry out intricate and complicated procedures to make your dream home come true. 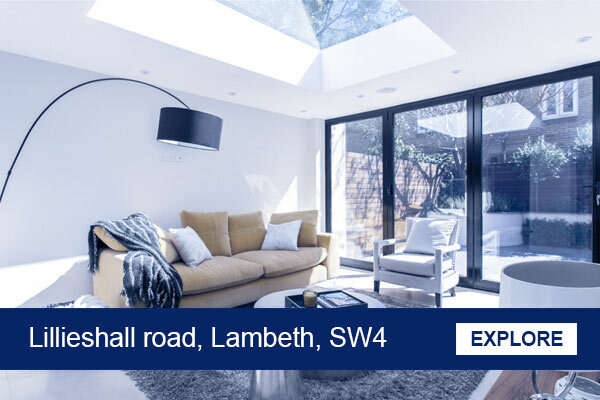 – If you are planning to go for a full house renovation, house extension, a basement conversion or a loft conversion, you will always receive a building planning schedule on time so that you will be aware of each and every step of the build process. As well as you will have free option to make amendments whilst building commencing starts. Our building inspector and regulator will also visit you regularly to the site to ensure that each builder is complying with all building regulations. – Once the building work has been completed, and we will know if you are totally happy with the end product, the building inspector will hand you a completion certificate. We can take of everything building! Some of our Ongoing Projects / Works. Health & Safety is plays important part in our work, and we do our best to adhere to all the essential health & safety policies during the building process. Not only do our builders ensure that the site is safe for themselves, but they take every measure to uphold the health and safety of you, your neighbours and anyone else in the vicinity. Not only do we cover every aspect of building your home, but we also take care of planning permission for you. Planning permission is vital to the vast majority of home improvements, and is the deciding factor whether your building project goes ahead or not. 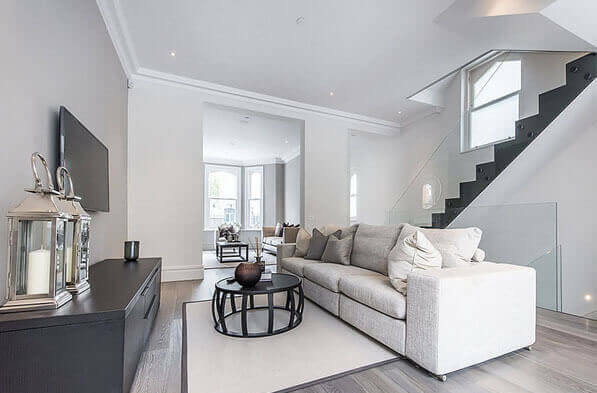 APT Renovation is one of the leading companies in and able to serve clients who located in Kensington, London when it comes to building beautiful bespoke homes, filled with individuality. Our architects, designers, engineers and builders will change the way you think about construction with their brilliant team ethic and masterful execution. 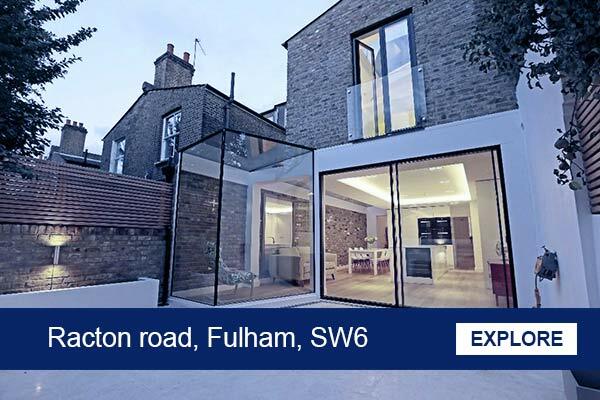 Design and Build is a new approach for many residential and commercial building projects in Kensington; incorporating architects, quantity surveyors, party wall surveyors, structural engineers and the fine builders.